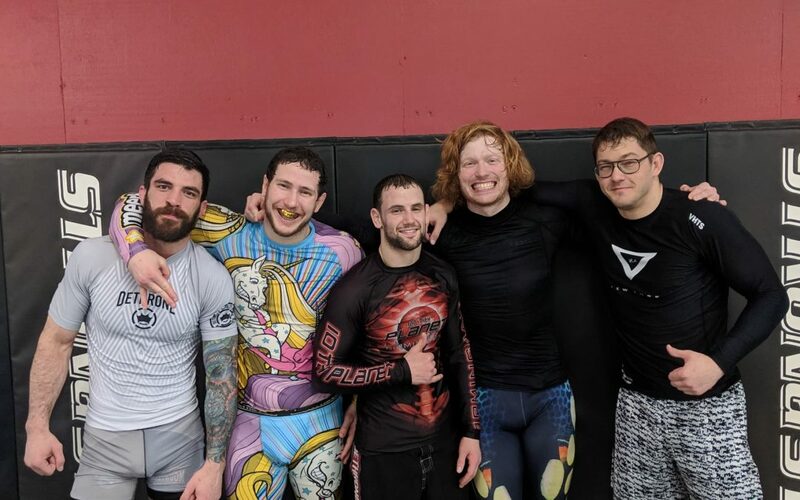 Over the weekend, I had two opportunities to train with former Jiu-Jitsu opponents with whom I’ve remained in touch and am on friendly terms. Both of these gentlemen went out of their way to come train with me in preparation for upcoming matches I have. 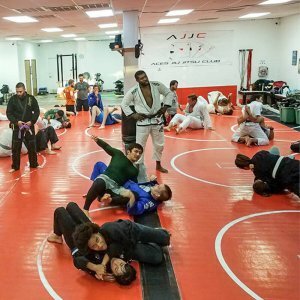 There are of course inherent risks to training with unfamiliar partners, namely not REALLY knowing each other could result in miscommunication or even possible injury, but at the end of the day I’ve found that training with former opponents actually helps me get even more out of the competitive experience. The “other side” of the game. When you first encounter an opponent the goal is to shut down their preferred game and employ YOUR game, this is the objective of competition and generally if there is a clear cut winner and loser in a match you miss out on the other person’s “A Game.” One of the gentlemen mentioned above has had 3 matches against me, in all 3 matches I shut his game down and implemented my own. He was unable to get to any of his dominant positions because I am faster and more athletic than he is and my timing on entries is better. BUT he is considerably more knowledgeable than I am in certain positions and certain strategic patterns, so the first thing we did when training with one another was start in those positions and patterns. This allowed him to implement his game entirely, and forced me to try to address his game. Because we were spending time in positions and situations that he favors I probably tapped over a dozen times. Regardless of whether or not in competition the outcome of our first three matches would continue, in training we shared the knowledge of the other side of the game which is really what matters. Areas that we avoided in competition. Experiencing this is crucial because it allows me to see what happens if I fail to stifle my opponent’s intentions and allows me to think about patterns and counters that I would employ should I get to those areas. An unfamiliar body. Cross training in general allows us to experience people who don’t really know our games and whose games we don’t know. The thing with former opponents is they are generally of similar body composition and skill level which in turn translates to more competitive rolls. 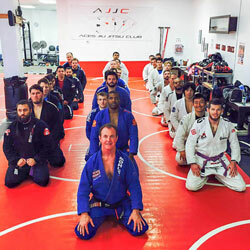 Couple that with the fact that they’ve already seen what we are like when we put our “best face forward” the roll becomes way more nuanced than it might be with a random member of the greater jiu-jitsu community. A chance to run it back. Ever wonder what would have happened if ____ happened during a match? So often, we think back on matches and wonder what would have happened if we tried a different tactic, maybe we would have succeeded, maybe not. There’s something really satisfying about being able to try a few different tactics against someone you’ve faced in competition. 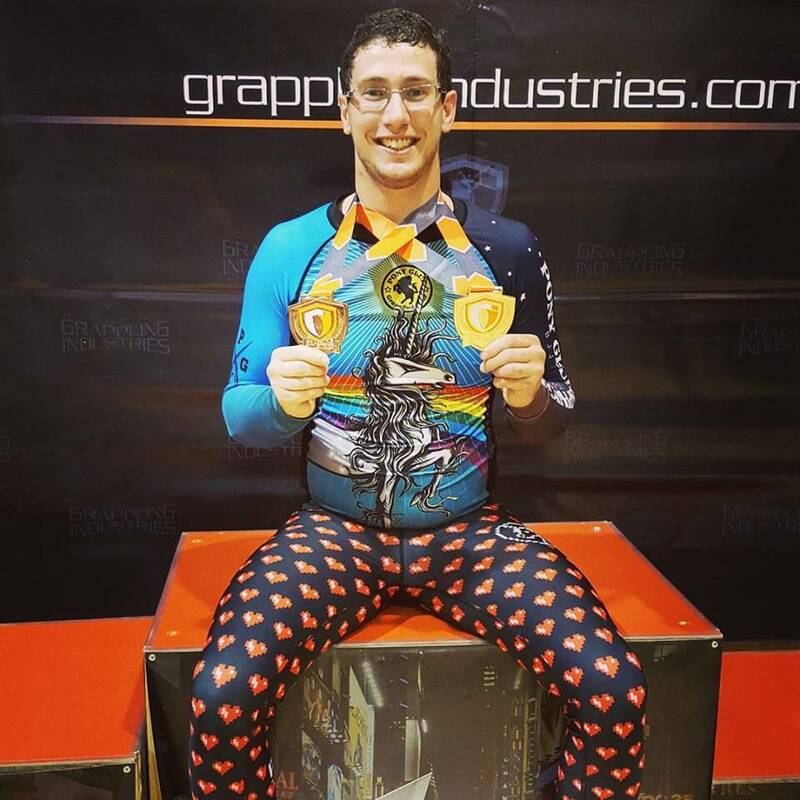 For me in the roll mentioned above I always avoided letting this opponent get a hold of my feet without first getting a hold of one of his because I knew he was good at leglocks. Instead, when rolling with him in a gym setting I tried different approaches, different escapes, different counters. Some worked, some failed. Ultimately we both had our answers of what would have happened if ____ and that data can be helpful with opponents of similar skill sets and body types in the future. There are no secrets. The most common reason NOT to roll with a past opponent is the likelihood that we’ll face them again in the future. The truth is that there are no secrets in the age of the internet. Nothing I do to you hasn’t been done by someone else so the truth is that I’m not necessarily revealing anything special. Instead I’m exploring areas of my game that are not yet ready for competition, I’m looking at my game through a different lens, and that is inherently valuable. Build the community. My opponent is not my enemy, my opponent is my greatest teacher. Training with an opponent in a private setting builds friendships, it builds exchange of knowledge. Maybe I’ll lose a match in the future because of the information exchanged over the weekend, but I’ll trade that for the knowledge I gained. It’s all good. And most importantly I was able to bolster friendships, so it’s a net positive. 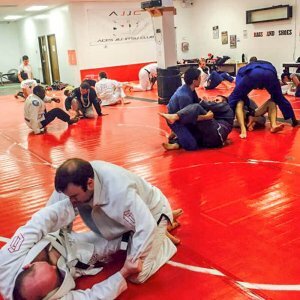 Have you ever trained with a former opponent? If yes did you observe any remarkable benefits? Emil’s sponsors are Impact Mouthguards, Cleveland Cryo, The Terphouse, Meerkatsu, Eddys on Coventry and Nottarookie. He is a Ludwig Van and Vanguard Kimono brand ambassador.